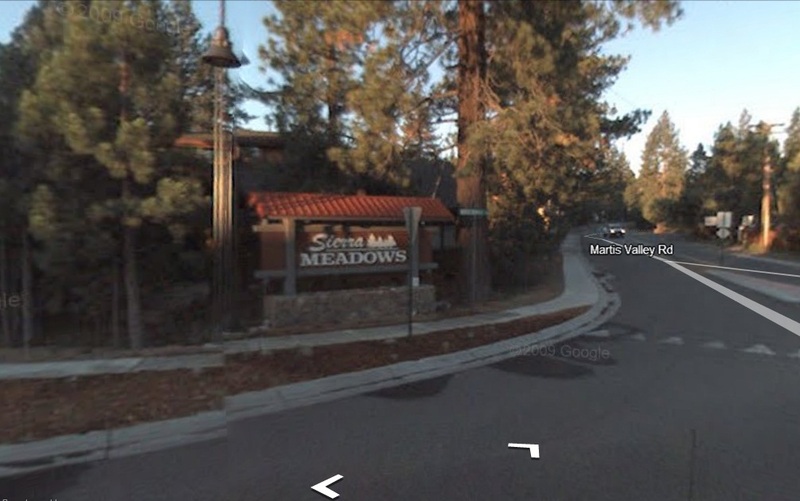 Sierra Meadows real estate and Ponderosa Palisades real estate are located across the Truckee River, off Highway 267, by Truckee 7-11. 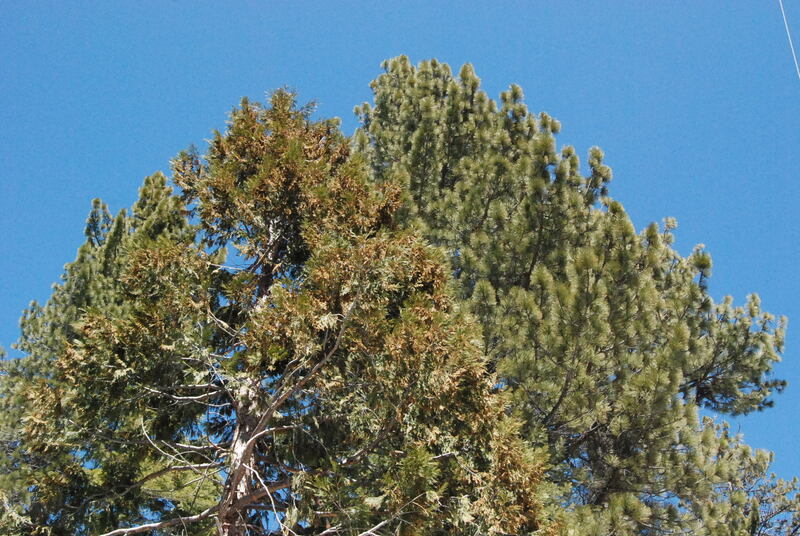 Sierra Meadows property owners as well as Ponderosa Palisades property owners are mainly full time residents. Sierra Meadows real estate is fairly level, whilst Ponderosa Palisades real estate is more hilly and wooded. To get to Sierra Meadows homes the same entrance and exit are used as for Ponderosa Palisades homes, but the two neighborhoods differ in services. Sierra Meadows homeowners’ association with annual fees offers tennis courts and a pool. Ponderosa Palisades has no association and no amenities. Beyond Sierra Meadws, there are two subdivisions called Ponderosa Ranchos and Martiswood, zoned for horses. The neighborhood features underground utilities and a mix of primary and second homes. Across from Sierra Meadows is Ponderosa Golf Course. Owning a Sierra Meadows property will get you within walking distance of Old Truckee, bars, dining and shopping, and a 15 min drive will get you to Northstar ski resort. Truckee Amphitheater, which is in the neighborhood, offers great music shows in the summer. Truckee Regional Park and Fairgrounds- Truckee Amphitheater, baseball fields, basketball courts, volley ball, tennis courts, disc golf, skateboard park, and playgrounds.